Here’s a couple quilts in progress for me right now. I use binder clips to keep my pieces from getting lost, or confused, since I’m often cleaning up and putting things away again! Hopefully I’m making some progress as you read this! How fun to have a few projects in progress! I love that feeling. Hope you get the chance to work on these more. I have been working on homework projects and making a couple new bags – fun stuff! 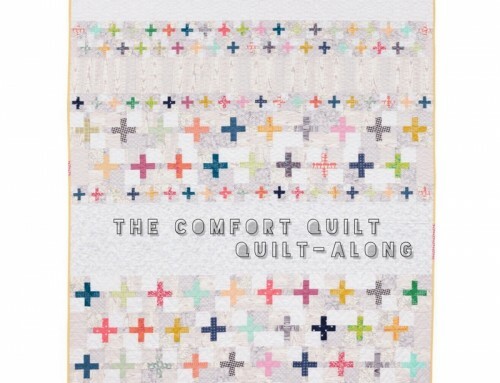 I can’t wait to get back to quilting. I have several clothing projects in progress/in que! Binder clips–ingenious! Now if I could just find the new package I bought last week. Have a personalized cotton/minky baby girl quilt I’m starting..my favorite thing to make! love the binder clip idea! I’m working on sewing a white dress for my granddaughter. Makes me remember why I DON’T sew clothes anymore. 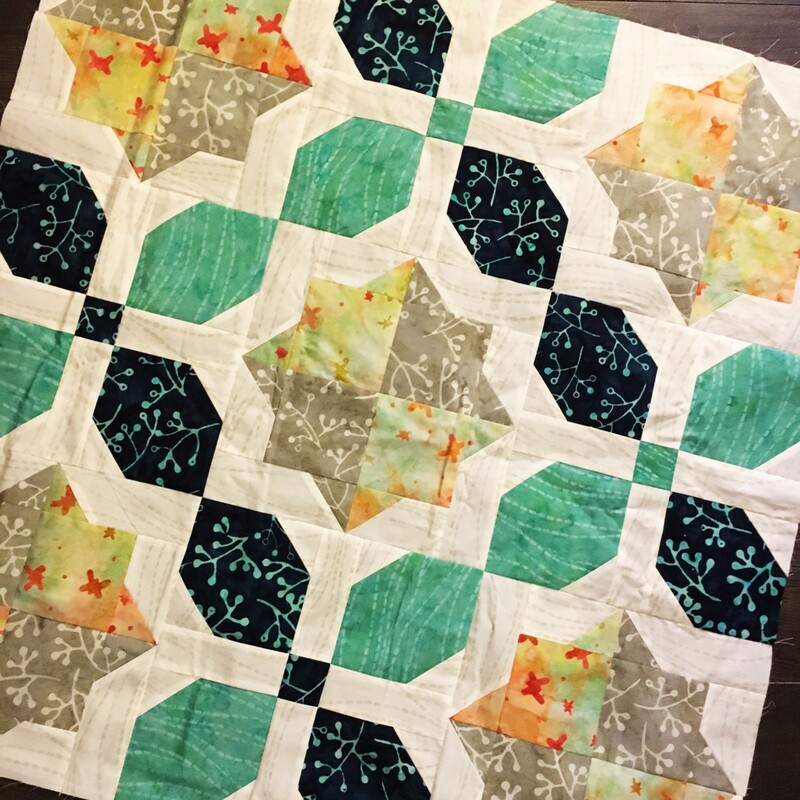 Quilts are so much more fun!! 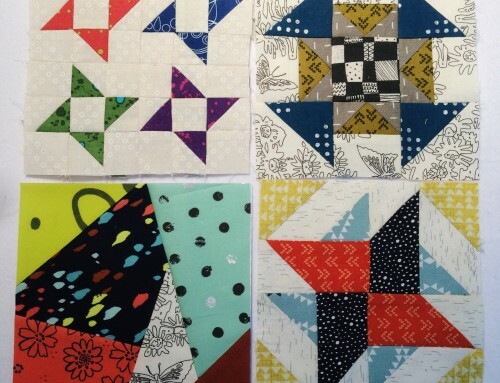 I also have 3 quilts ready for borders and a Snowball I have been working on for a couple of years as a leader and ender quilt. I’m sure there are more stuffed in a cabinet somewhere too that I have lost interest in for the moment. Binder clips are such a great idea! 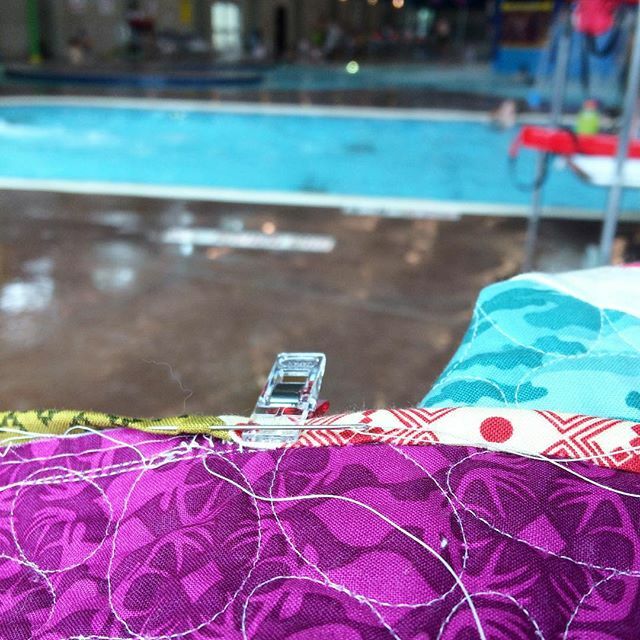 I wish I had thought of it sooner, I recently lost a quilt back…next time I’ll clip it to the front! I’m drawing quilting designs on several quilts right now. Binder clips – so much better than the painter’s tape I’ve been using to keep my rows bundled together! I am binding the last of the quilts I’m sending for Japan. 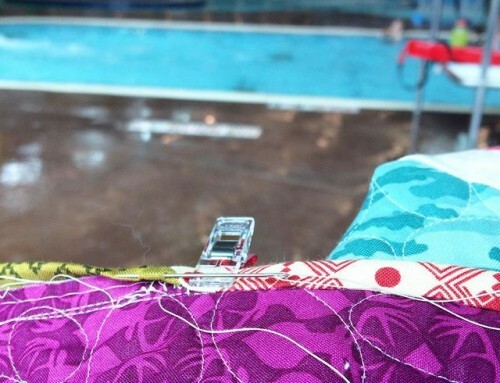 I had several UFO’s that were just waiting to be quilted and bound. Hopefully I can get them boxed up and shipped out by the end of the week. Oh my gosh that is AMAZING!! Never even thought of that and it would be perfect!! Thanks for the tip!! Ohh solids! Pretty! I am hoping to kick off the sewing of a king size quilt top. Wish me luck! 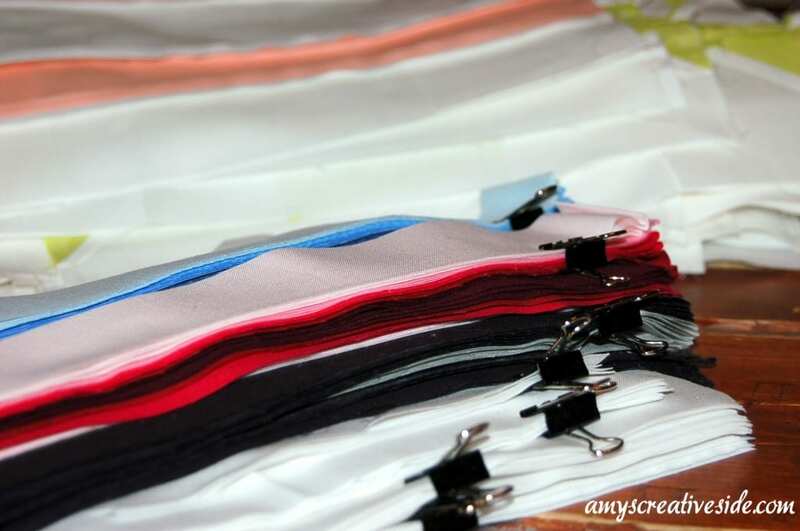 Amy – I am an office clip junkies as well – they’ve replaced pins for many functions in my sewing room! I’m in the cutting phase of your Modern V quilt. 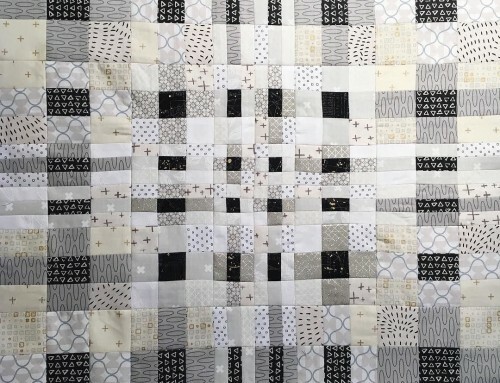 With this being the first quilt I’ve made with numerous pieces, I appreciate you posting the clip idea. I am using some “zip lock” bags presently. The binder clip is a great idea! 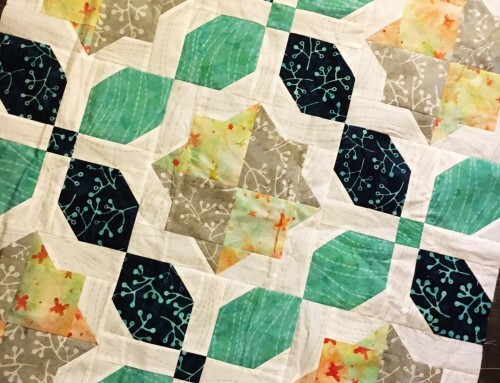 I just finished a FMF quilt top last night and am moving on to the Single Girl quilt-along. I really… really.. really.. love binder clips! It may be an obsession..
What a great tip! I’m working on too many things… but not getting anything done. Today I cleaned the house and put things away! Well, which project would you be talking about? 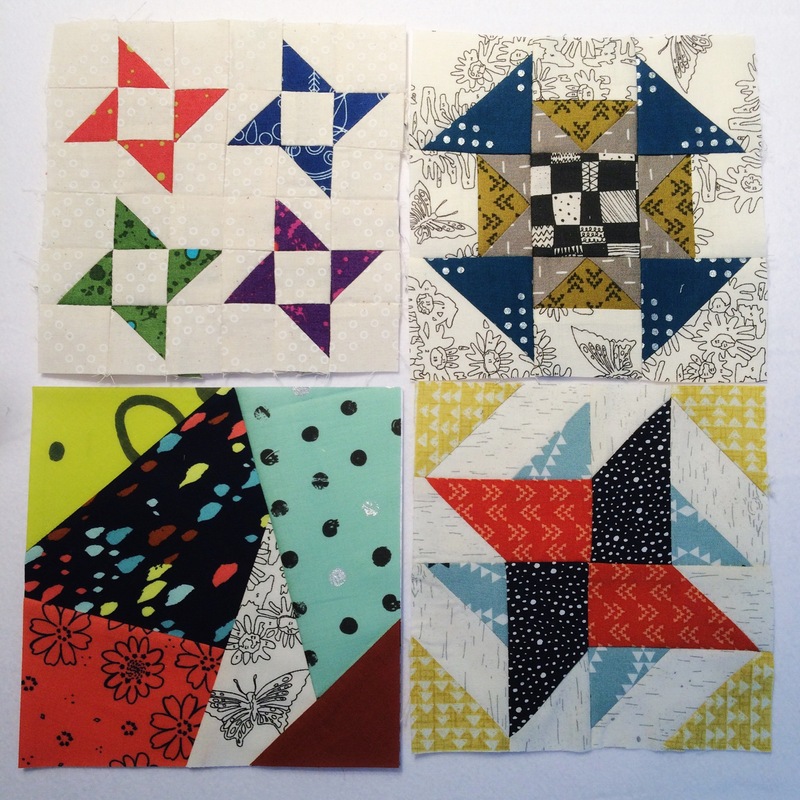 lol I am working on 4 tops right now and have 2 other tops waiting for me to quilt. But it’s all fun. Right? I have projects that have to be picked up over nd over. I am so glad for zip-lock-bags coming in a variety of sizes. Clips or bags, you still have to remember what is on top. Great idea, Amy, I have so much trouble keeping everything straight, lol. I’m working on a new design at the moment – still in the drawing stage! 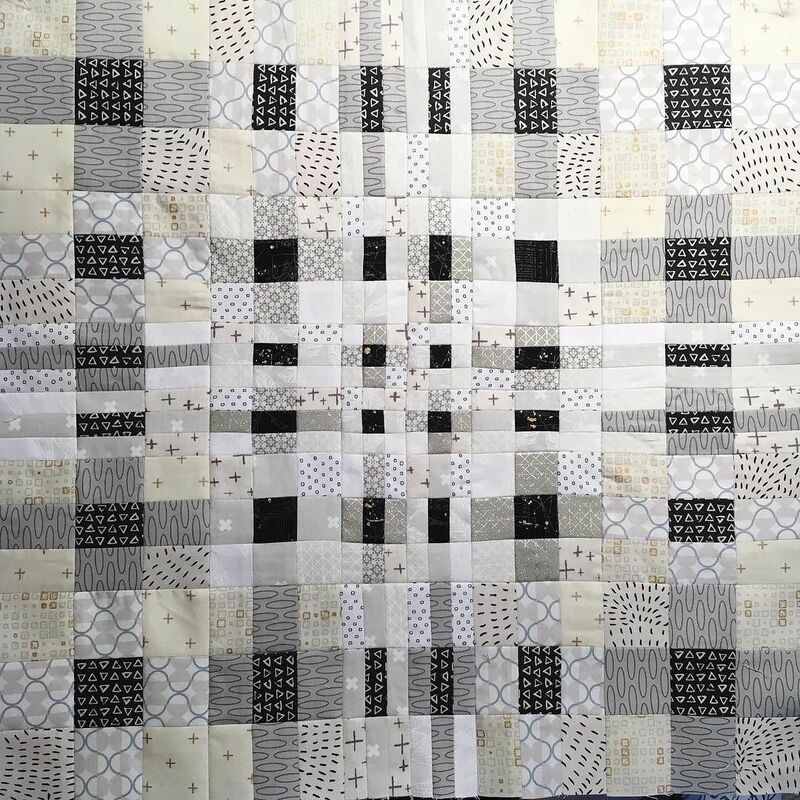 I’m getting ready to start piecing with the supernova qa tomorrow! Also making a table runner as a wedding gift for my niece – better go work on it! Hi Amy! I just finished making the cutest little purse. I cut out to make two, one for my daughter and one for me but got carried away with the one. All I have to do is put a label on it this morning and then photograph it and blog about it! 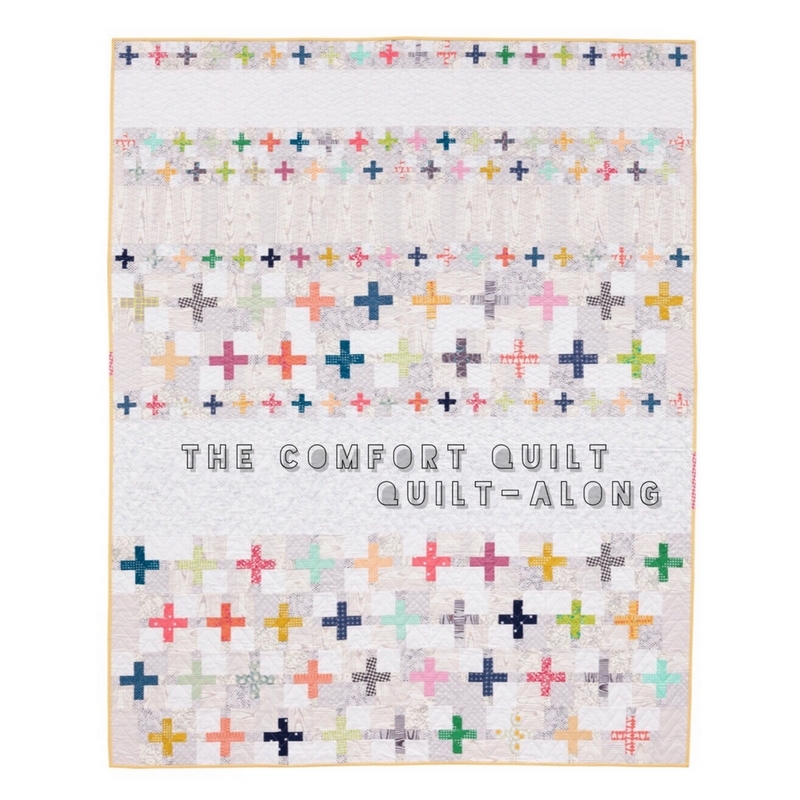 I am also currently working on two baby charity quilts for the children’s oncology ward here in Muscat and a mystery quilt that I am FOUR clues behind! Yikes!